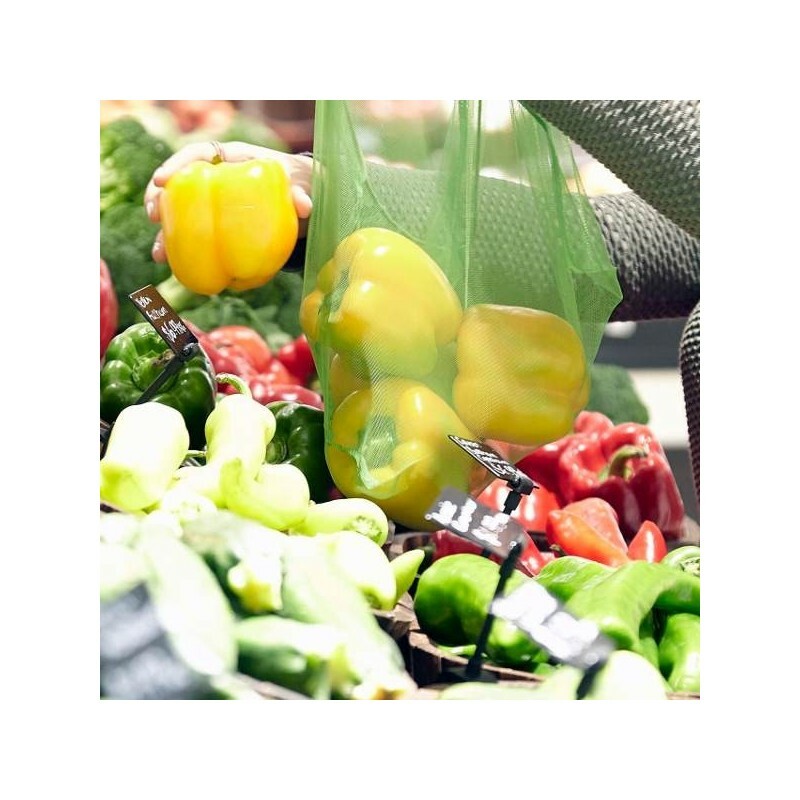 Three large reusable lightweight mesh produce bags. 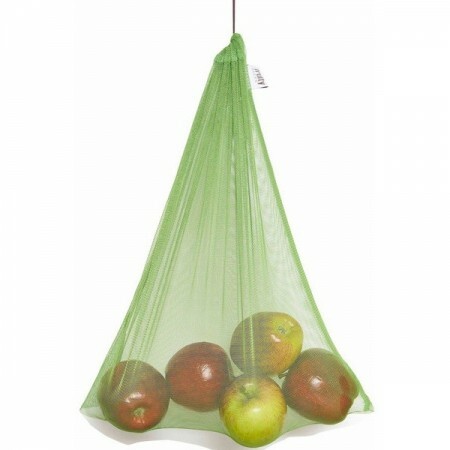 Use instead of plastic bags when fruit, vegie and bulk-food shopping. Lightweight yet super strong mesh fabric. 45cm x 35cm. 3 x mesh bags. 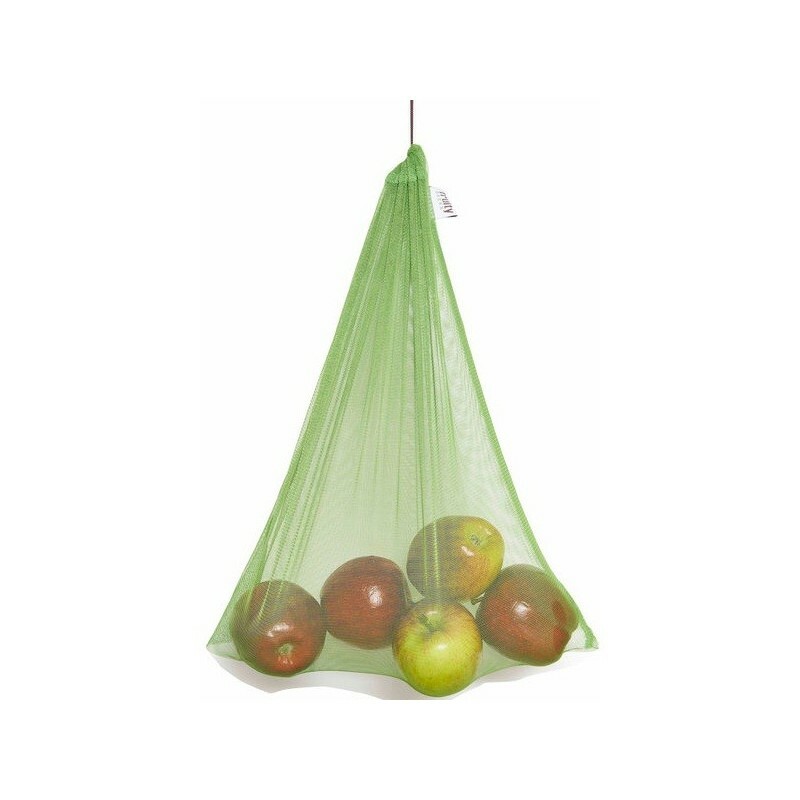 At only 10 gms they don’t add to the weight of the fruit/vegetables and no plastic gets taken home. I used mine for the first time today. Lovely roomy bag for bananas and potatoes. Goes well with my onya bags.